Owner operated, Preferred Carpet Care is your trusted AWARD WINNING customer recommended carpet cleaning company located in the Bothell / Woodinville area that has been providing superior service throughout the greater Seattle area for over 15 years with customers that are simply amazed at how great their carpets look after we are finished cleaning them. 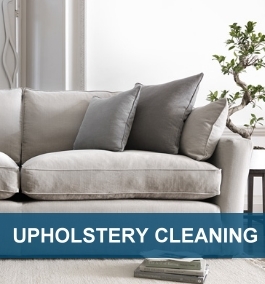 Your local experts at removing stains and dirt. Our proven process utilizing the state of the art Truck-Mounted system is family safe and effective every time. 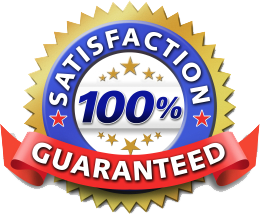 At Preferred Carpet Care, we are devoted to total customer satisfaction, we treat every job as an opportunity to prove that we are the best of the best and stand behind our service with an 100% Satisfaction Guarantee. Recognized Award Winning Service.Consecutive Angie’s List Super Service Award winner (2013 – 2016), a prestigious award only given to their top 5%. Equally high marks on Google and HomeAdvisor as well. Personally involved in your complete 100% satisfaction. Taking pride in the service performed and looking to earn / build lifelong relationships with each and every customer. 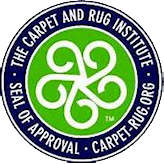 Customers consistently rank Preferred Carpet Care with the highest possible marks/ratings with over 99% giving an A or 5 Star rating. Establish in 2001 Preferred Carpet has built a reputable business with outstanding customer service, trust & integrity. 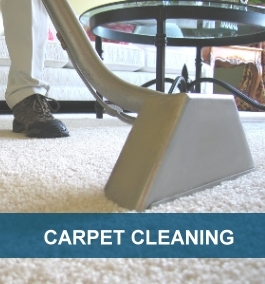 We look forward for the opportunity in earning your trust for all your future carpet cleaning needs. We’re not happy until your happy! Nothing is more important than your complete satisfaction. 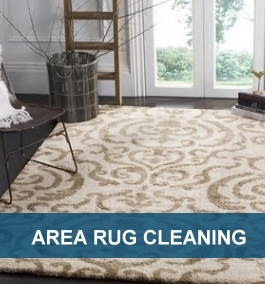 Our quality service represents Your professional image, real estate agents prefer Preferred Carpet Care over anyone else. 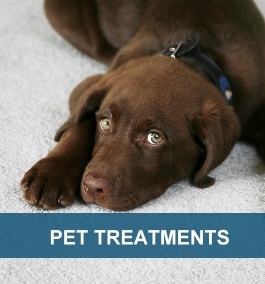 Come check out some of our amazing before and after result. As always Preferred Carpet Care Offers exceptional service and value To all customers. Come check out Our current specials.